4 Extra Debut. 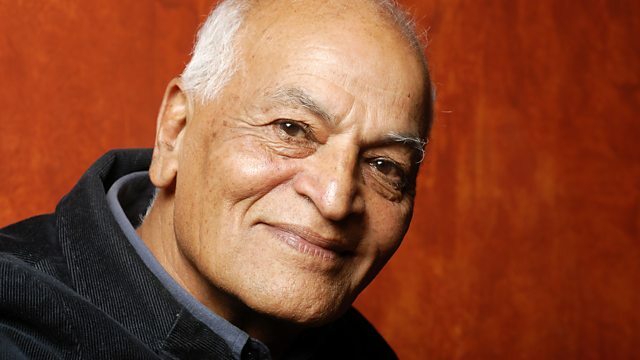 At the height of the Cold War, Satish Kumar walked 8,000 miles for peace and met some remarkable people on the way. From June 2014.